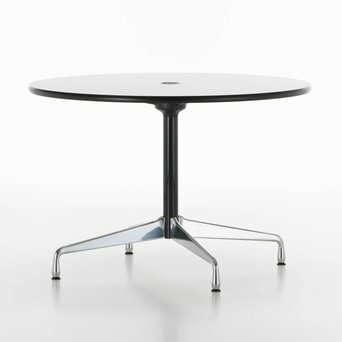 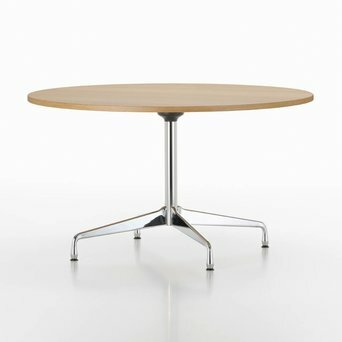 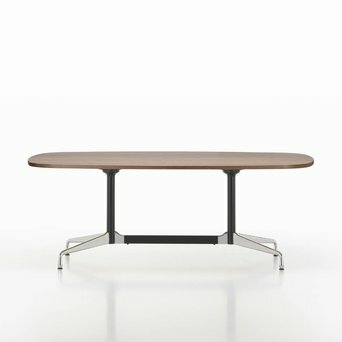 LOOKING FOR VITRA EAMES SEGMENTED TABLE? 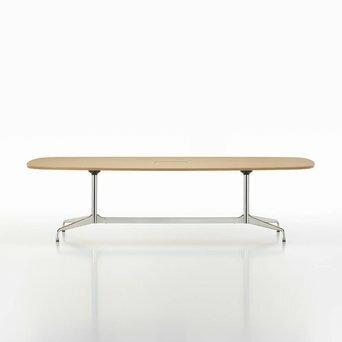 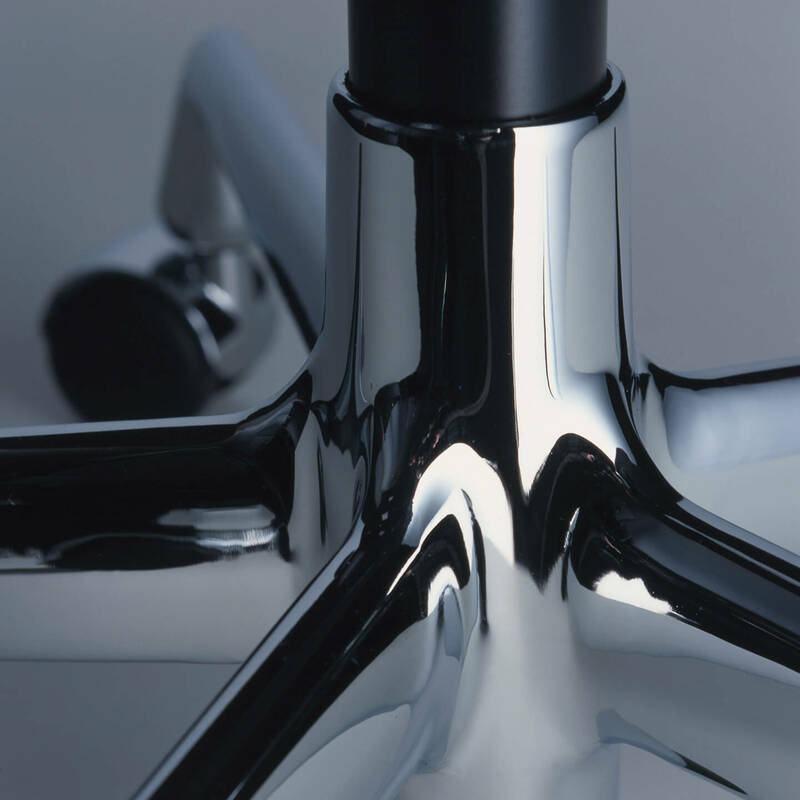 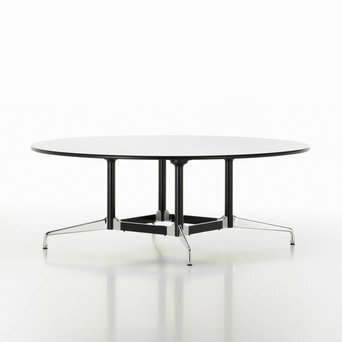 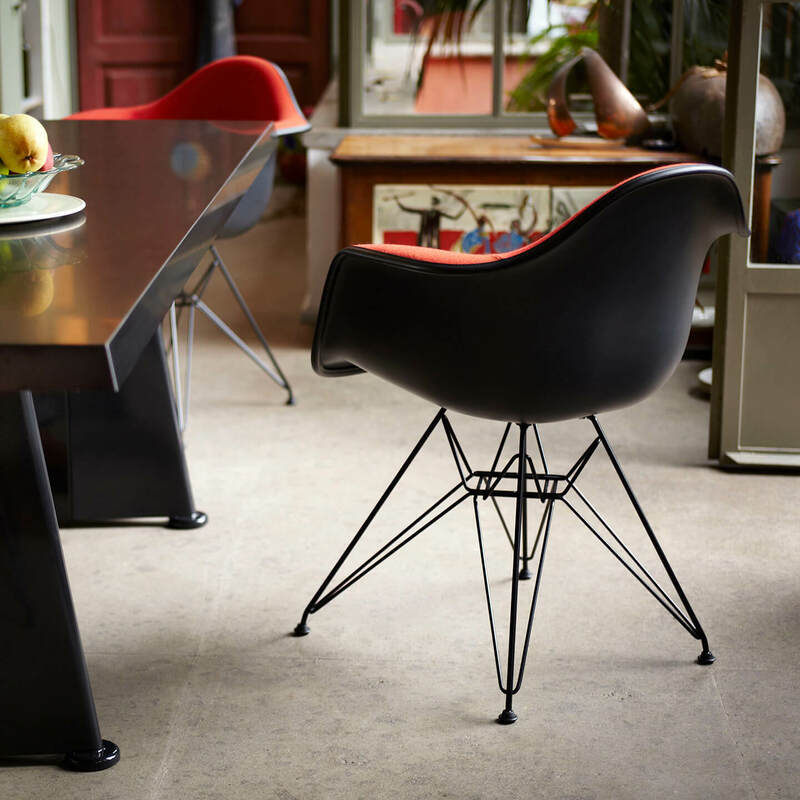 Here you will find all the tables from the Vitra Eames Segmented collection. 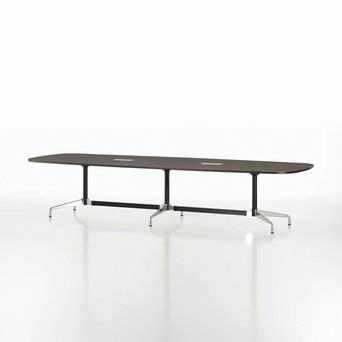 The tables from this collection are available in many different configurations, and are therefor suitable for every type of office environment. 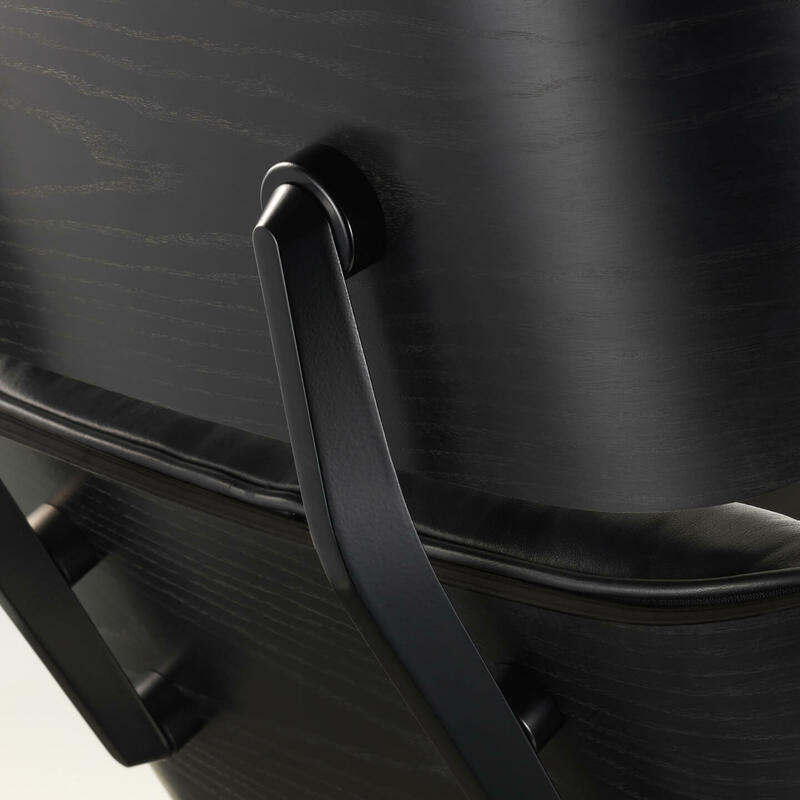 Like to receive more information, or do you have questions about a certain configuration?  Our brand advisors love to help you further.